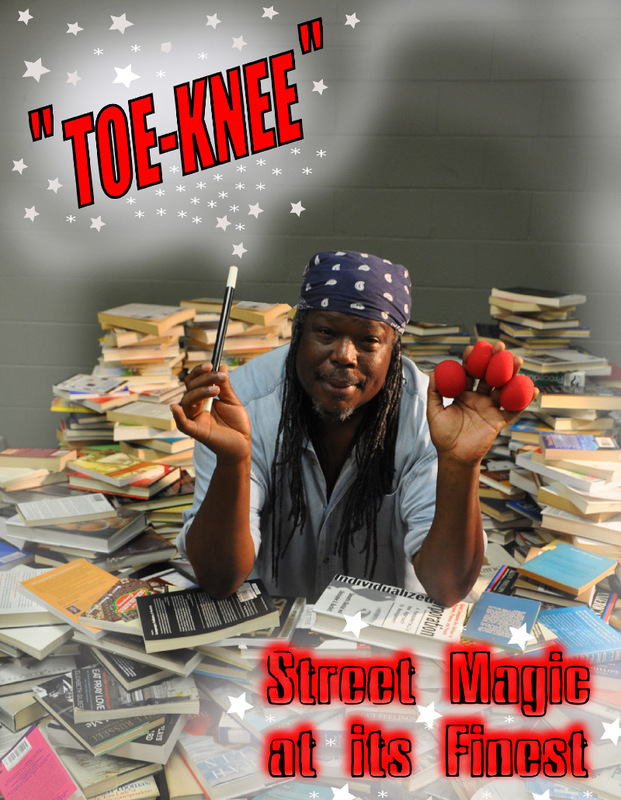 Event: Friends of the Pennsauken Free Public Library proudly present a Fundraiser featuring the magic of Toe-Knee, Street Magic at its Finest. 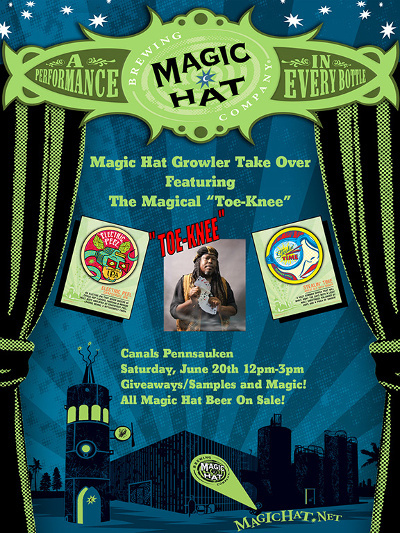 Event: Sales promotion in-store event for Magic Hat Brewing Co.
Toe-Knee with Anthony Cerminaro at the in-store event. After hearing about the incredible Toe-Knee through a friend I thought it would be a great idea to hire him to do his show and promote a product for me. Not only was he beyond a professional but an incredible magician. His show was at all times entertaining and captivating. 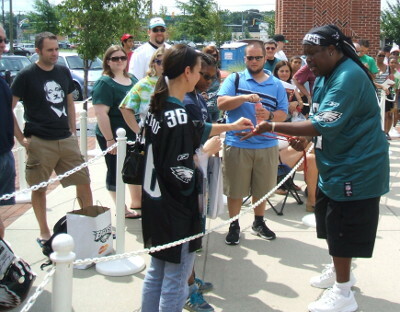 He garnered the attention and amazement of adults and children. A great show for any event or function. I will be using his services again in the future. 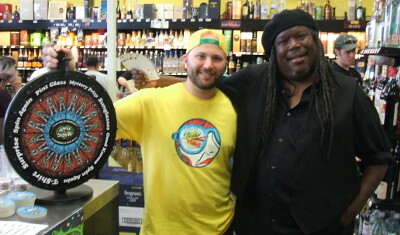 We had Toe-Knee at our Pennsauken location doing his street magic along with a Magic Hat beer sampling. Our customers enjoyed the free beer samples, but it was Toe-Knee that really stole the show. His magic is great, even close-up it is amazing the tricks he is able to pull off. He is the real deal! Our customers were very entertained, and all of us walked away amazed. 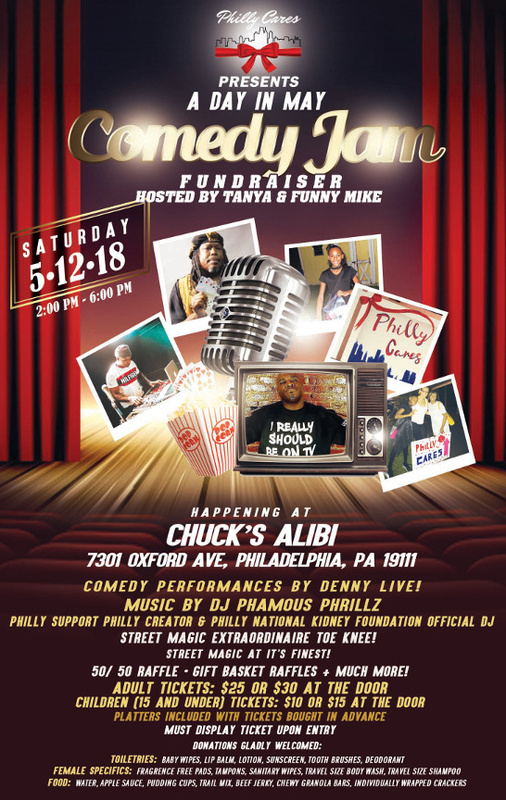 All of us at Canal's would recommend him for any event that calls for entertainment. We hope to have him back in the future for another event. It's truly a magical experience.